David Kudrev March 26, 2012 Bleep! Yes. 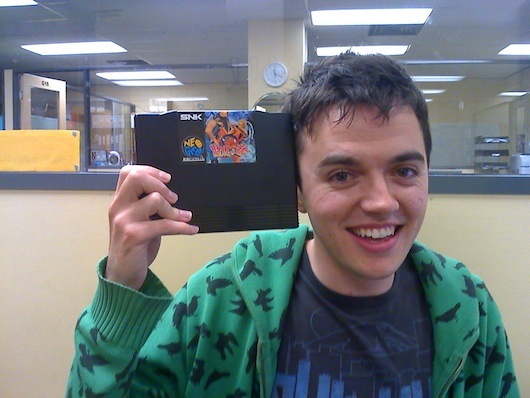 That is a very large cartridge. Tom is back! Tom regales us with tales from his trip to Japan and Steve reviews Total War: Shogun for the PC. Plus some awesome game news and all the assorted Bleep-esque insanity! Be there or fail to be square!